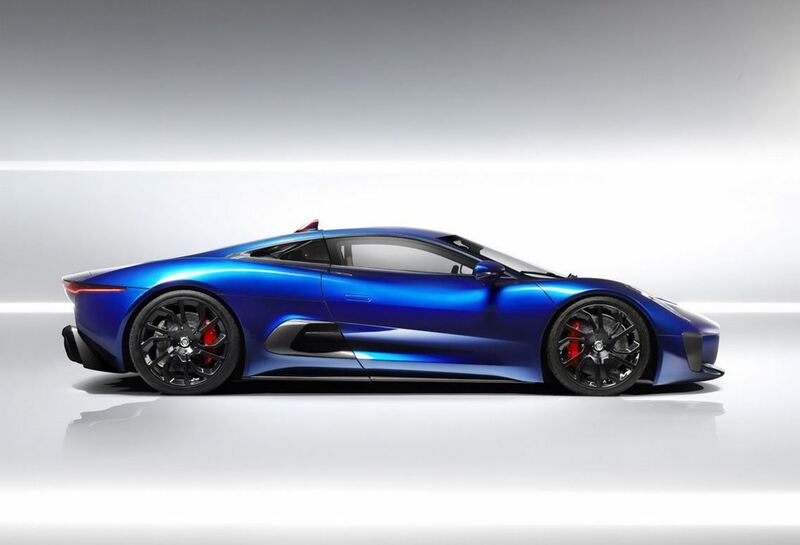 While most Jaguar fans must have heard about the famous Jaguar C-X75 concept, many of them must be disappointed at the news that the concept is far from entering into production. 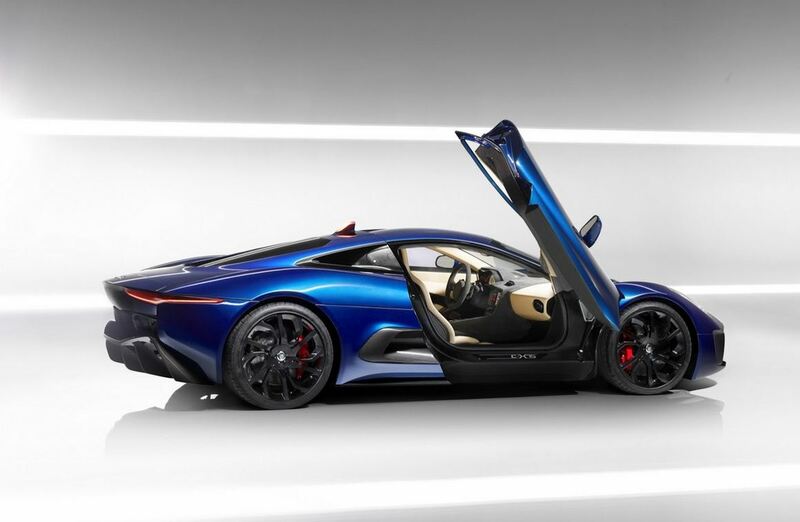 Even so, it appears that one part of Jaguar C-X75 is so irresistible that they intend to use it on other units, and that would be the engine. 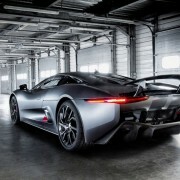 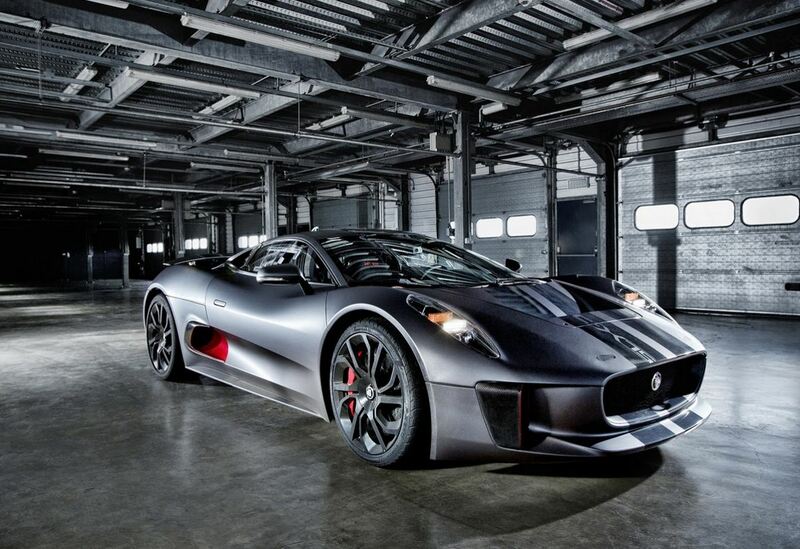 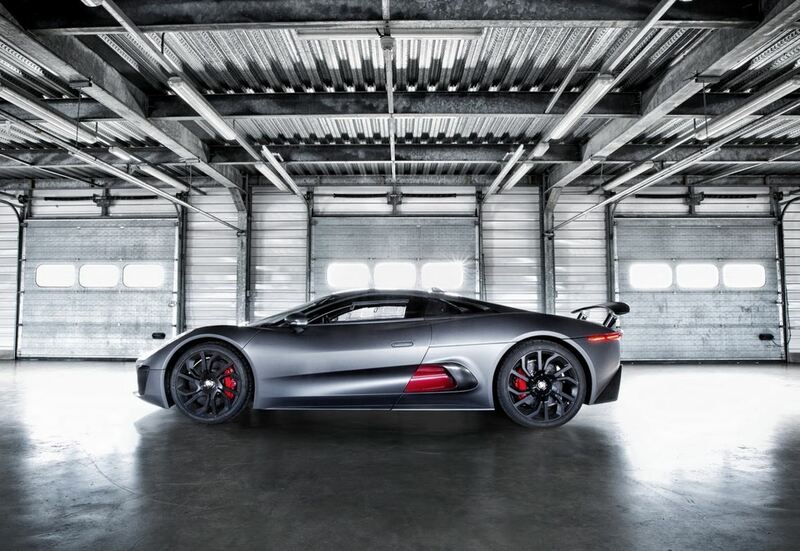 What is so special about Jaguar C-X75’s engine? 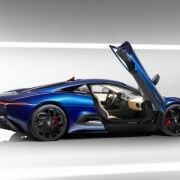 First of all, it is turbocharged, made out of 4 cylinders at 1.6 liter and it carries 502 HP. 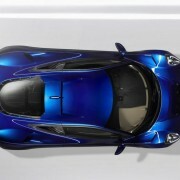 Moreover, it makes an F1 derivation! 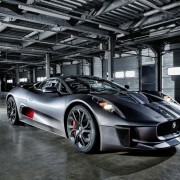 But do not think that this jewelry is ready to enter the market! 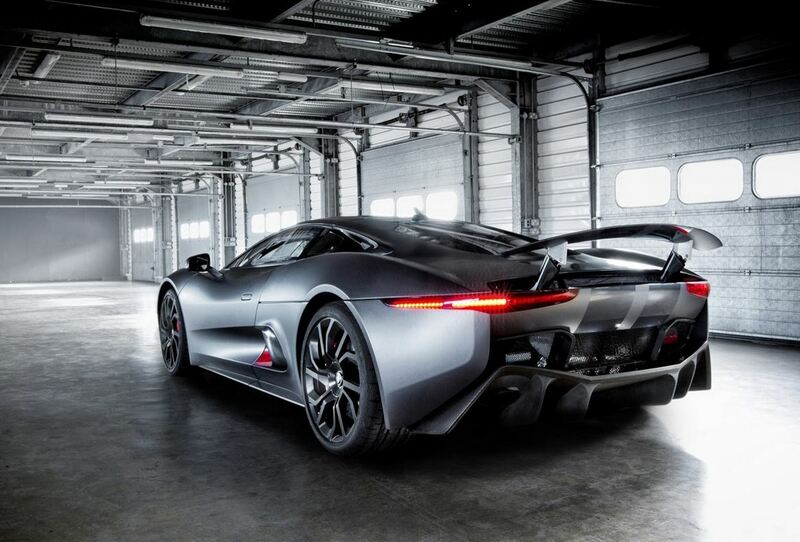 The team behind Jaguar C-X75 is still working on developing the engine and they intend to send it to production in the near future. 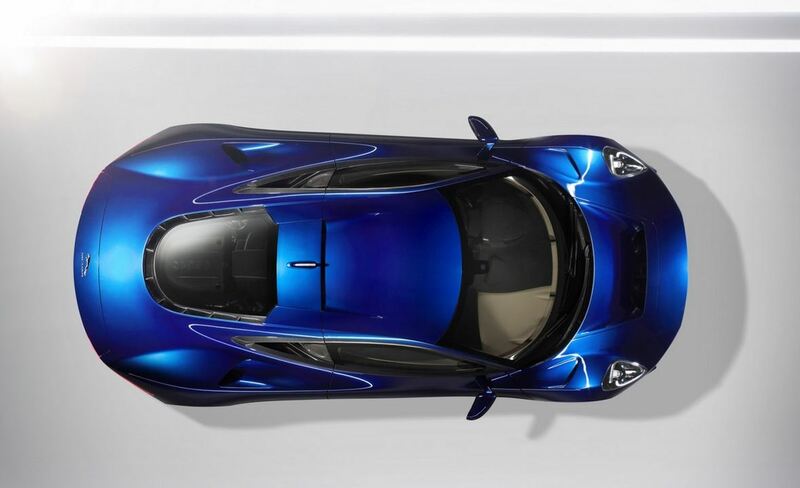 Now the information provided by Andy Ball, senior engineer for Cosworth, the maker behind this engine, is quite minimal. 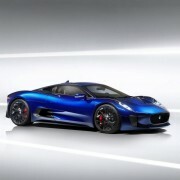 So we do not know when will it happen or what manufacturer will implement it, even though rumors say it will be Jaguar. 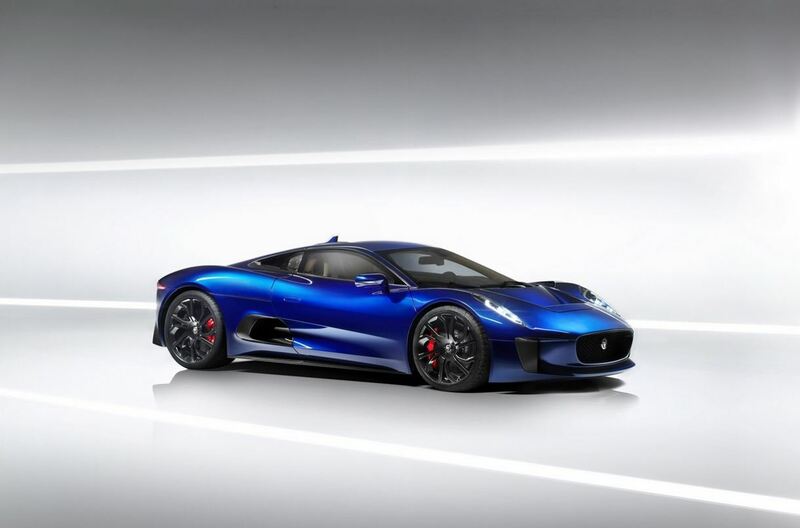 The official statement is that the engine planned for Jaguar C-X75 is now being discussed with a number of manufacturers. 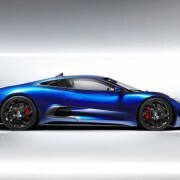 Hopefully, soon enough we shall find out more information.